Canon EOS 200D / Rebel SL2 - The Best DSLR For Beginners? Canon's entry-level camera for 2017, the Canon EOS 200D / Rebel SL2, might just be the best entry-level camera for beginners. Don't let its size fool you, the Canon Rebel SL2 is a very feature packed entry-level camera. Is it perfect? Of course not. But with features like Canon's Dual Pixel Autofocus and a beefy 24 megapixel sensor, this is a camera I'm very excited about. Vlogging has never been more popular. For those of you that have been wanting to start vlogging yourselves, that barrier to entry has never been so low. Anyone can now start to vlog. While the success of a vlog is dependent on the vloggers personality and how they connect with the audience, equipment can play a role in increasing the production value of one's videos. Here is our recommendations for cameras to vlog with, for people at different stages of their vloging careers. If you're new to photography and already have plans to buy your first DSLR camera, I have one very important piece of advice for you - Don't overthink things. I've been in your spot. 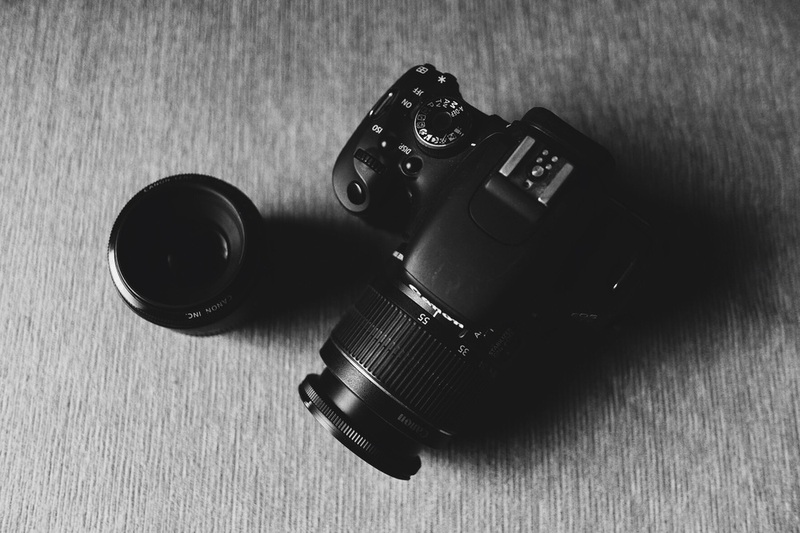 You're sure about purchasing your very first DSLR camera so you start doing some research. You find out that there are dozens of cameras manufacturers with dozens of different options to choose from. You get confused and start diving in to the details. You compare specs, prices, reviews, but you still don't know which camera to get. Tamron and Sigma just announced a few awesome lenses this week, and it got me thinking. Should we still consider purchasing lenses from Canon and Nikon when the party offerings match and even sometimes surpass the quality of first-party lenses, and for a fraction of the cost?